Brand NEW CONSTRUCTION CONDOMINIUM on ULTRA PRIME Graduate Hospital block. Unit 2 is a 1200 sqft, tri-level 2bed/2bath (2nd, 3rd, 4th floors) with private roof deck facing the skyline with sweeping, premier, 360 degrees views. Each unit features private outdoor space, hardwood flooring throughout, modern kitchen with stainless steel appliance package, high-end finishes, designer inspired color palette, washer/dryer in unit, metal railings and 10 year tax abatement. Taxes estimated at $500 per unit per year. Condo fee estimated $200 per month per unit. Please, send me more information on this property: MLS# PAPH257878 – $475,000 – 2132 Christian Street Unit 2, Philadelphia, PA 19146. 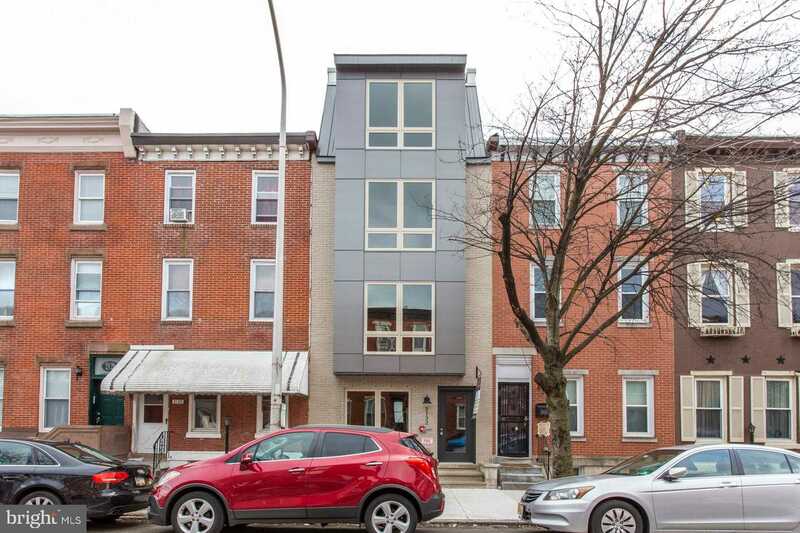 I would like to schedule a showing appointment for this property: MLS# PAPH257878 – $475,000 – 2132 Christian Street Unit 2, Philadelphia, PA 19146.